С трудом дождалась утра сфотографировать. 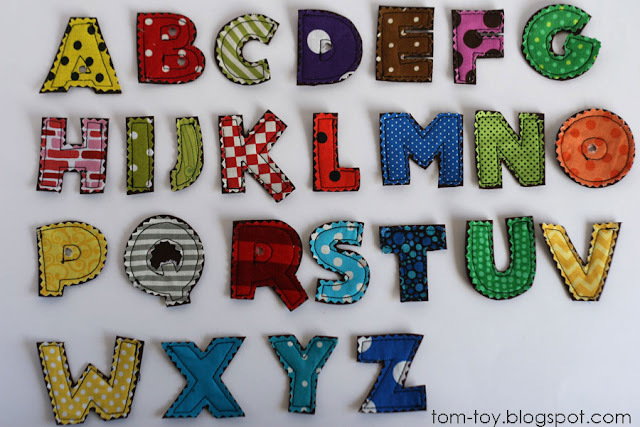 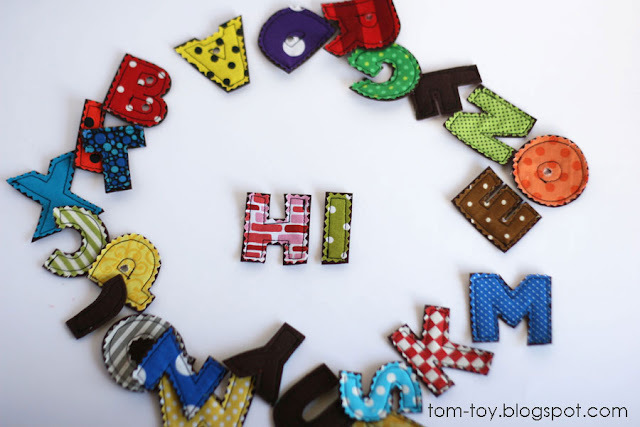 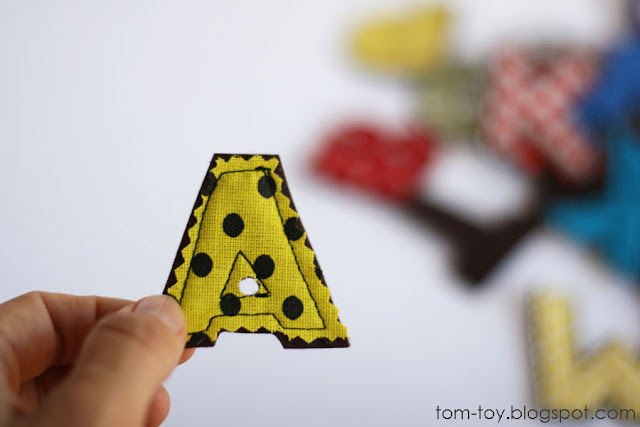 Fun abc letters made from hard felt and colorful pattern cotton fabrics. 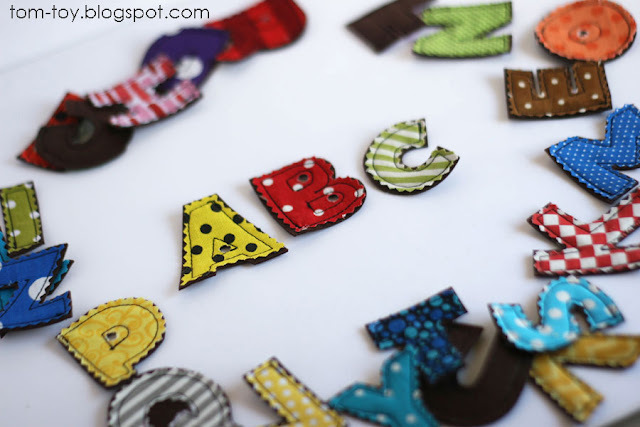 Educational toy for learning alphabet, name banner, applique... ? 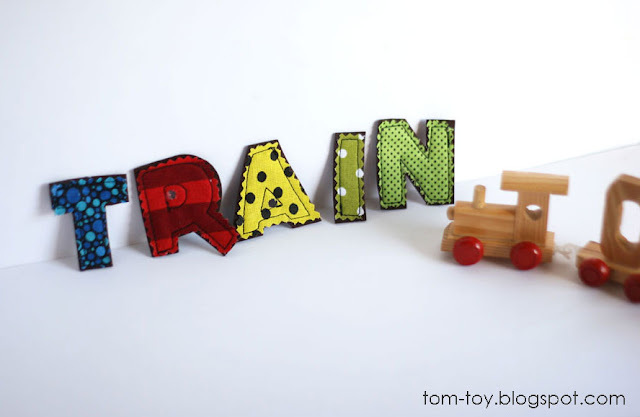 Can become anything.